We are a group of women in Portland, Maine (est. Jan 2015) learning about the world of spirits. No membership fees or cards needed. If you’re a lady who likes liquor, you’re one of us. We meet monthly to tour distilleries, taste spirits, and generally enjoy ourselves. Interested? Please sign up to receive our email newsletter to learn about upcoming events. 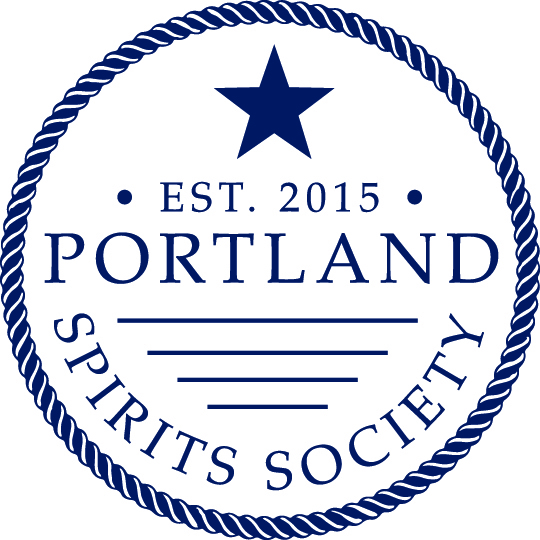 Check out the calendar of liquor-related events in the greater Portland area. Email Kate at blueberryfiles@gmail.com with questions.